The Phillies are just settling into a nice long homestand, and it's going to culminate with a Red Sox weekend. 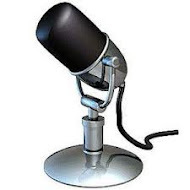 This week's show is now online for you to listen to. If you like our show, you can subscribe to our show to help keep it going, we'd love to have your support. Roy Halladay pitches for the Phillies today, and of course it's a Halladay! (pronounced Holiday!) Because every 5th day is a Halladay. 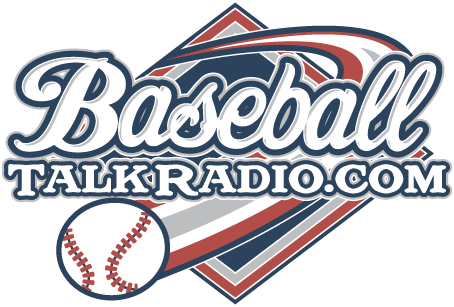 Join Rich Baxter and Jim Mulry for this week's round up on "Phillies Talk" - the longest running Phillies independent internet radio show.